At SitePro we are environmentally responsible and resource-efficient throughout a building's life cycle. 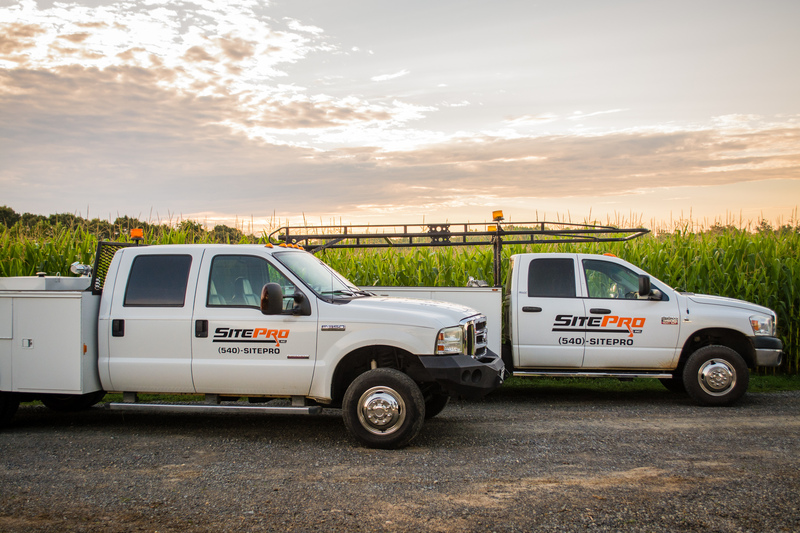 At SitePro Inc. we are a locally owned and operated company that serves the entire Shenandoah Valley area. 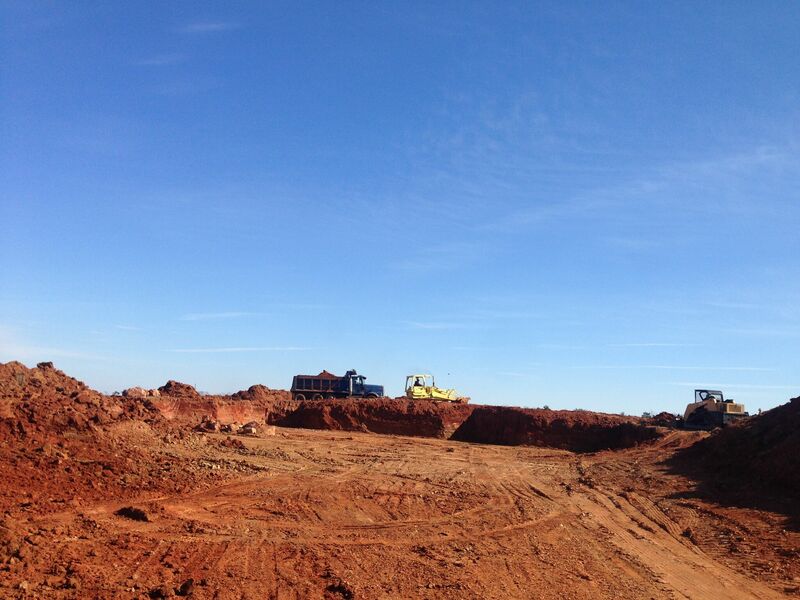 Sitework remains our core capability and service. We possess the equipment and expertise to efficiently get the project completed on time and within budget. 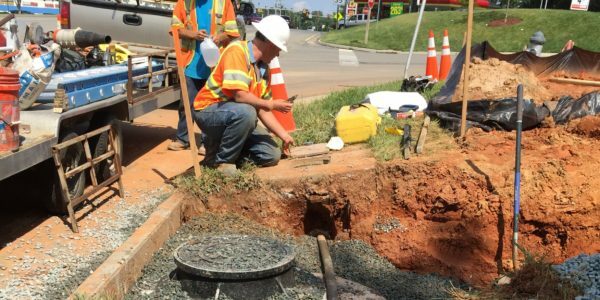 The underground utility installers at SitePro Inc. know firsthand when dealing with underground utilities, they must function properly and remain structurally sound for decades. It requires accuracy and precision, combined with state-of-the-art technology. Our services include storm and sanitary sewers, culverts and water mains. 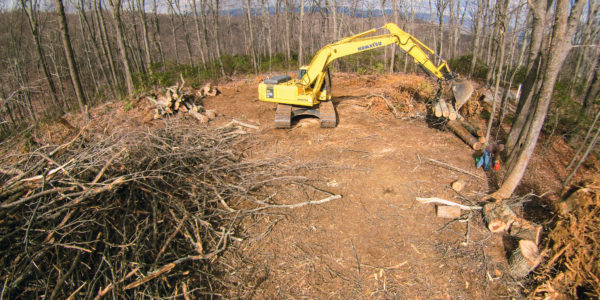 We at SitePro Inc. provide years of experience in navigating the process for acquiring necessary permits and performing all types of land clearing and grading. Our services include silt fencing, sediment traps, storm ponds, check dams, temporary and permanent seeding, along with other various ECS measures to bring each project in compliance with DEQ standards. SitePro is class A licensed , RLD certified , BBB accredited and fully insured. 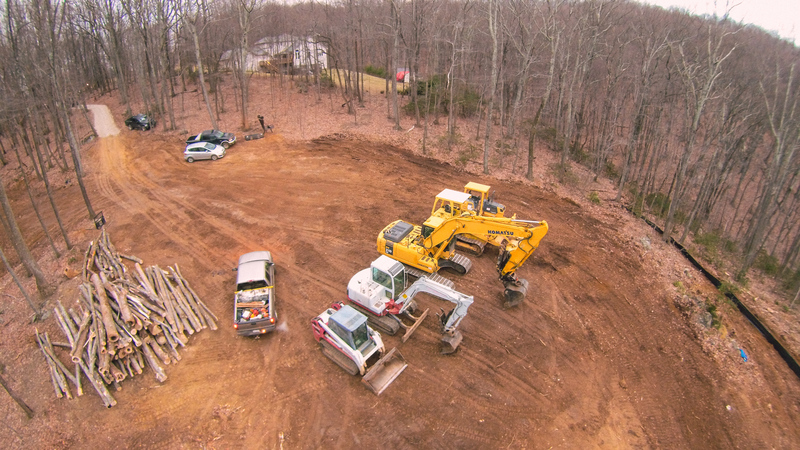 We specialize in on time, responsive demolition, excavating, grading and site preparation for projects of all sizes. 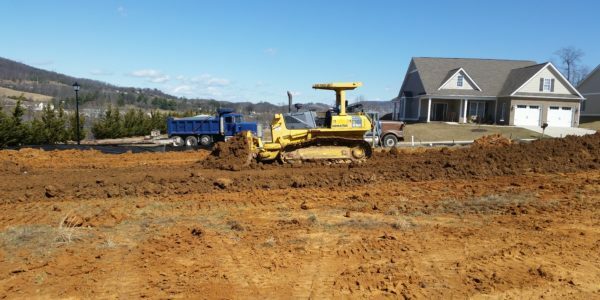 SitePro specializes in precision demolition, removal and clean up of existing structures, excavation and overlot grading for streets and infrastructure, underground utilities, foundations. SitePro specializes in custom site work with the vision to take existing topography and recontour to the best achievable balance, between correct functionality and customers dream for their finished project. 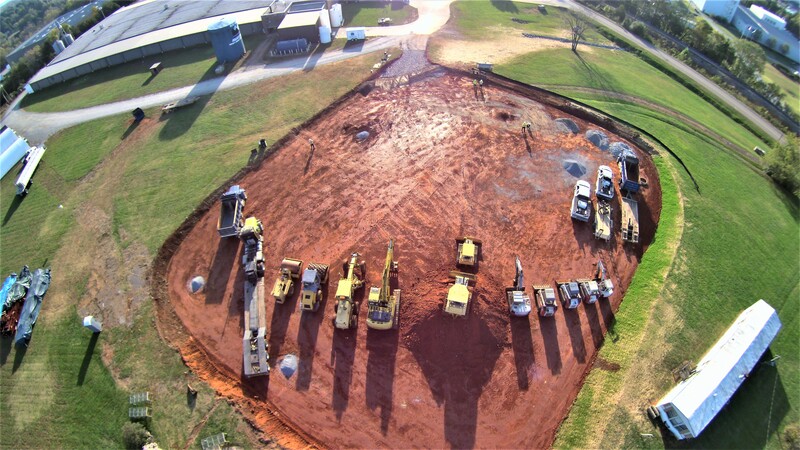 We provide Custom installation of underground utilities and demolition of pre-built site locations with site preservation as priority.